So come have a brew. 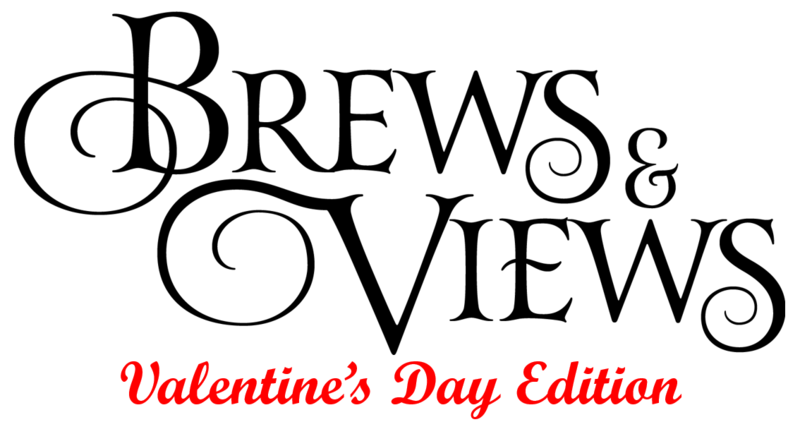 Celebrate Valentine's Day with the one thing in life that's always been there for you...beer. We'll be watching a movie, having some beers, and enjoying each other's company before heading to bar of the week.